Energetic and intellectually curious, Jones has published two previous novels: Red Dress Walking and Isabelle of the Moon and Stars. 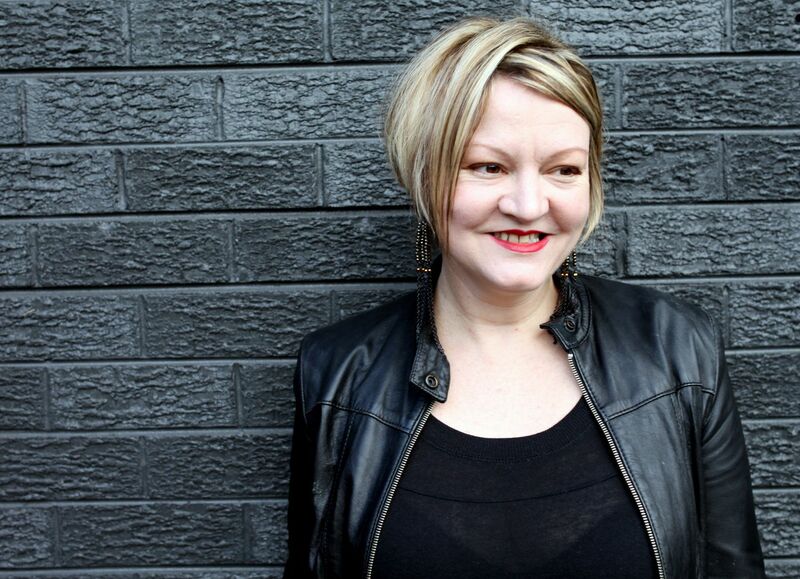 She has authored dozens of opinion pieces and essays on politics, history, sexuality, public policy and theology for Kill Your Darlings (to which she is a regular contributor), The Age, The Guardian, Overland, The Toast, Regime, The Drum and Page Seventeen. In 2015 she won the Mama Mia/HarperCollins opinion writing award and has been shortlisted for the Fish International Prize (twice) and Most Under-rated Book Award. Jones has been a Shadow Ministerial staffer, a management consultant, academic and senior executive in the public service. In 2013 she was recognised by Westpac and The Australian Financial Review as one of Australia’s 100 Women of Influence for her work in public policy. 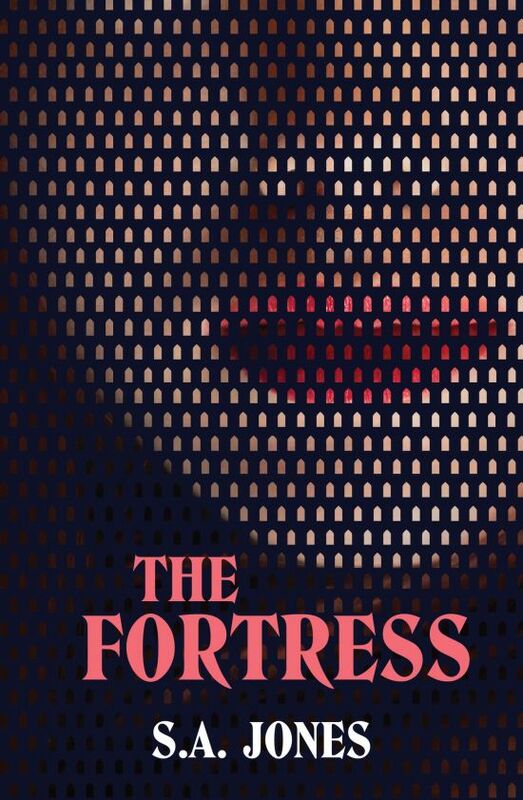 Her new novel, The Fortress has been described as “ The Handmaid’s Tale meets The Natural Way of Things at a cocktail party thrown by Anais Nin” . “The Fortress imagines the world under a matriarchy, where issues of sexuality and gender are explored and subverted. It’s a deeply affecting book” Kirstin Corcoran, group marketing and publicity manager. The Fortress will be published in 2018 by Bonnier Australia.